An unpredictable book of surprising thoughts. 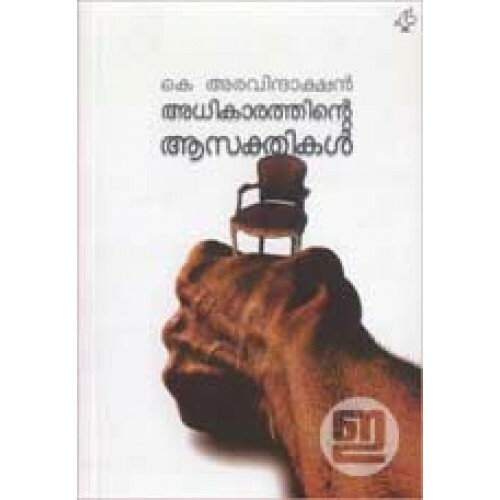 'Adhikarathinte Aasakthikal' is a collection of essays penned by K Aravindakshan. They are sometimes autobiographical, sometimes self examining, sometimes shocking. 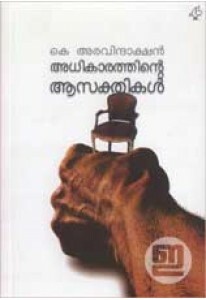 He writes about life, literature, lust, power, love, loss, Gandhi, India etc.